Hey guys! 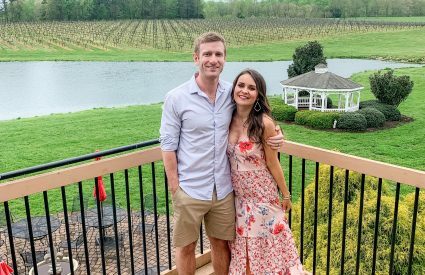 How was everybody’s weekend? I had to work and it was surprisingly busy… I still have like 6 charts to catch up on this morning, eeeek!! 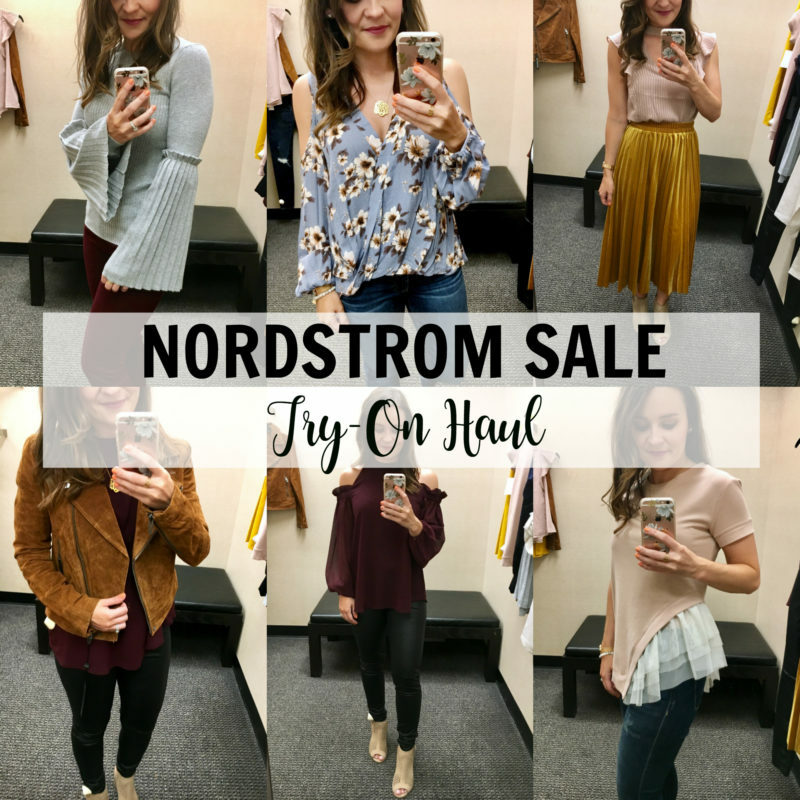 Anyways, the Nordstrom Anniversary Sale (early access) is in full swing and the other day I went to our local store to check out the goods and did a mini try-on session on Instastories. 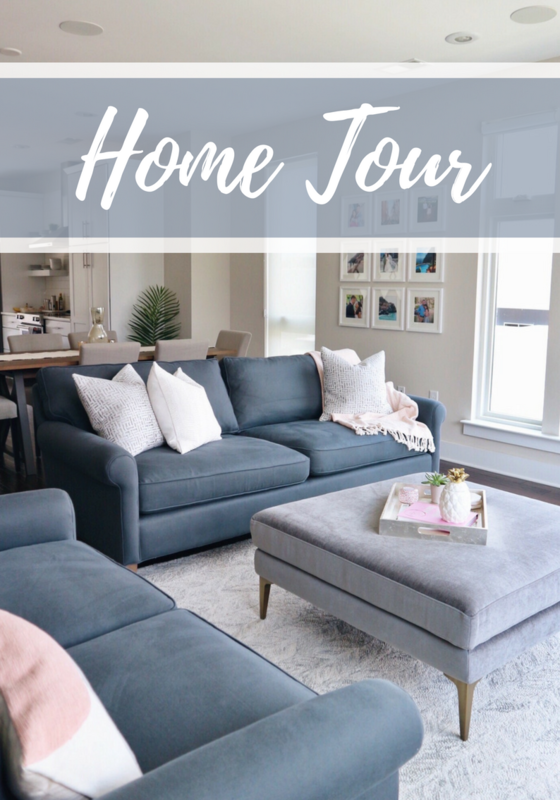 I’m excited to share some of those looks (and many more!) 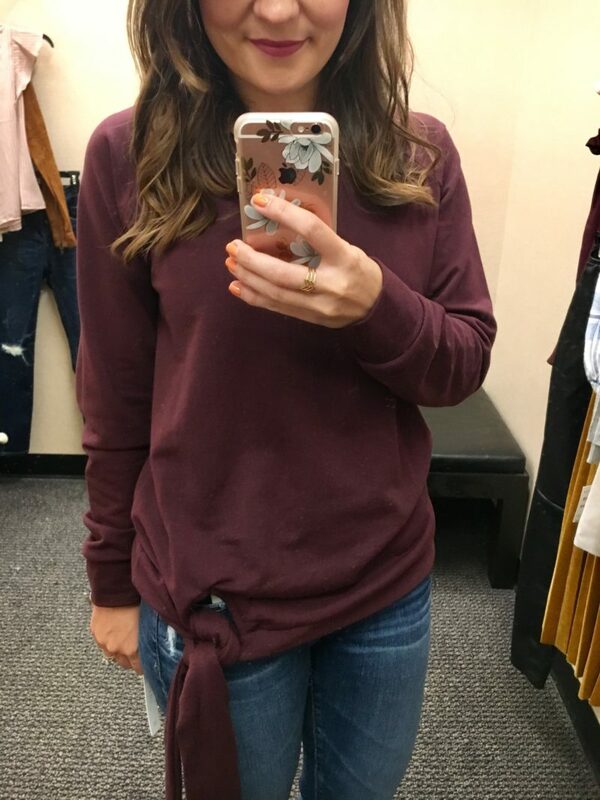 with you guys today and give my honest opinion of some of the things I tried on. For reference I’m 5’2 and 115 lbs. so don’t mind that all the jeans look super long on me! If you can’t shop quite yet, make a list of your favorite items because the sale goes live to the public this Friday! 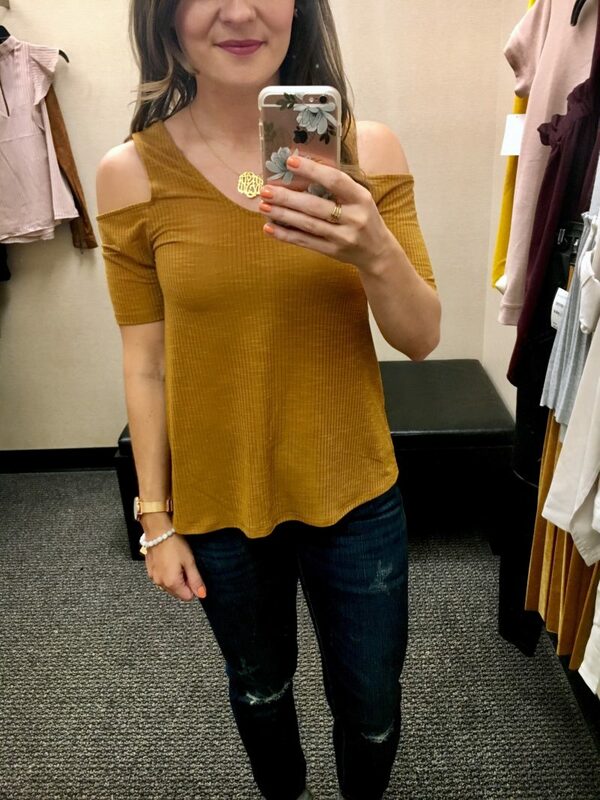 First up, we have my favorite top!! I think it’s super flattering and falls in all the right places. 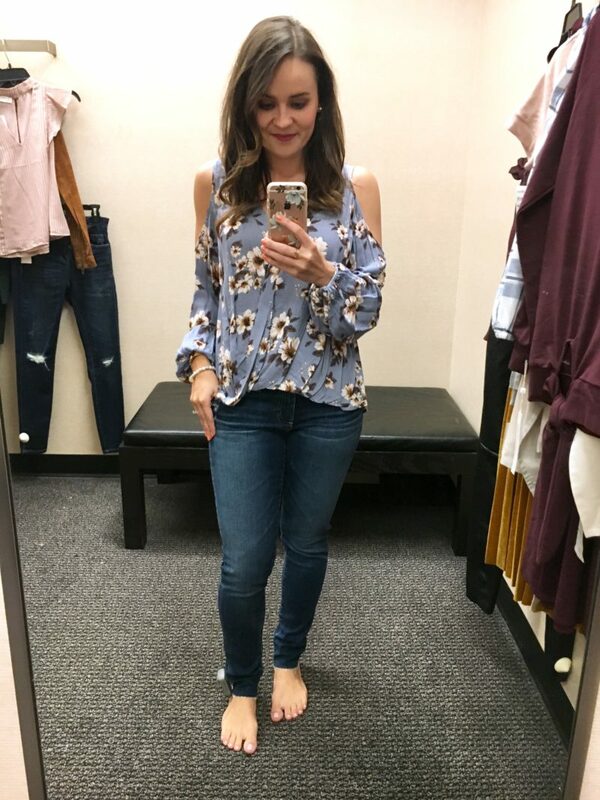 I absolutely love this floral print for fall and for under $30, you just can’t beat it. 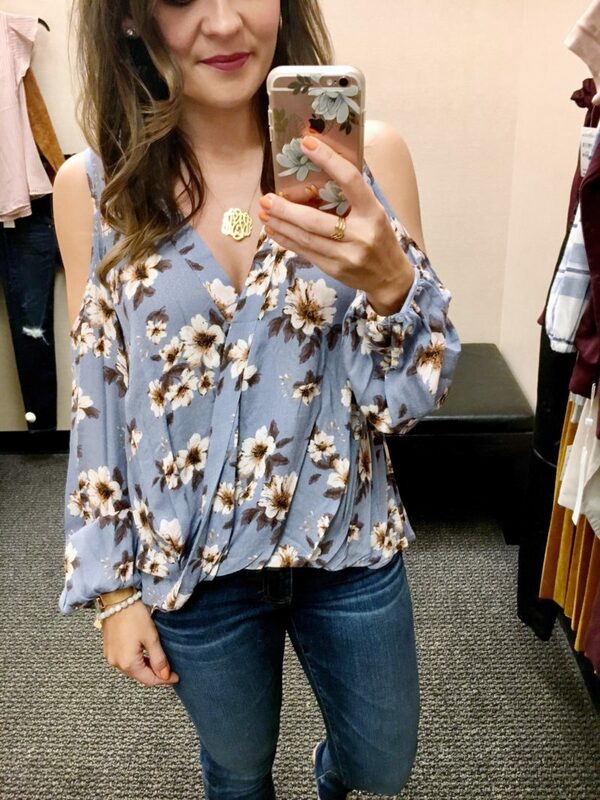 I paired it with some AG jeans (which are SO flattering FYI, just a little long on me) but think it would look super cute with denim shorts too! Next up is this front-tie sweatshirt and I’ll be honest, I wasn’t a fan. The knot was so long and was heavy, it felt like it weighed down the shirt and it was so baggy (and this is an XS). If you like this look, I would honestly pay $10 more and try out this version. Looks a little more fitted and the knot isn’t as long. 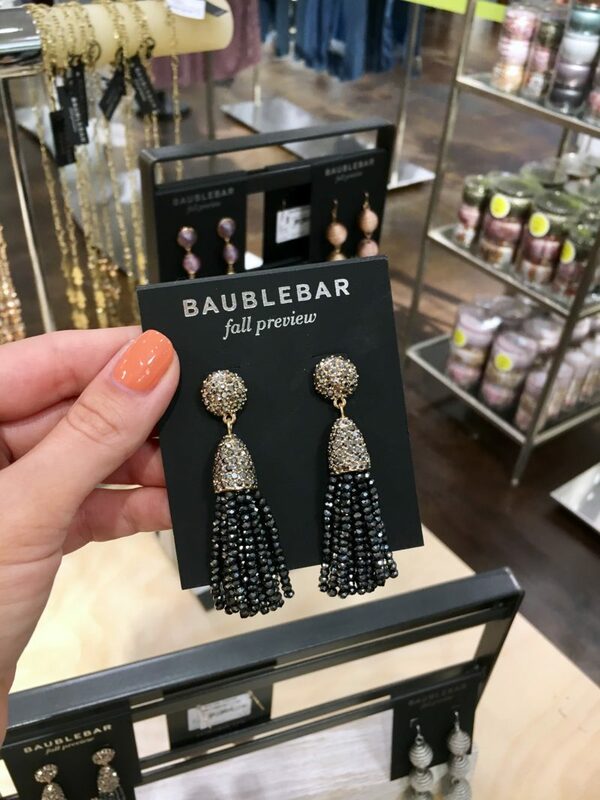 Okay so I am kicking myself for not picking up these earrings and now they’re sold out online BUT just keep your eyes peeled as Nordstrom restocks frequently. They are so pretty in person and I can’t decide if I like the rose gold or gunmetal better. 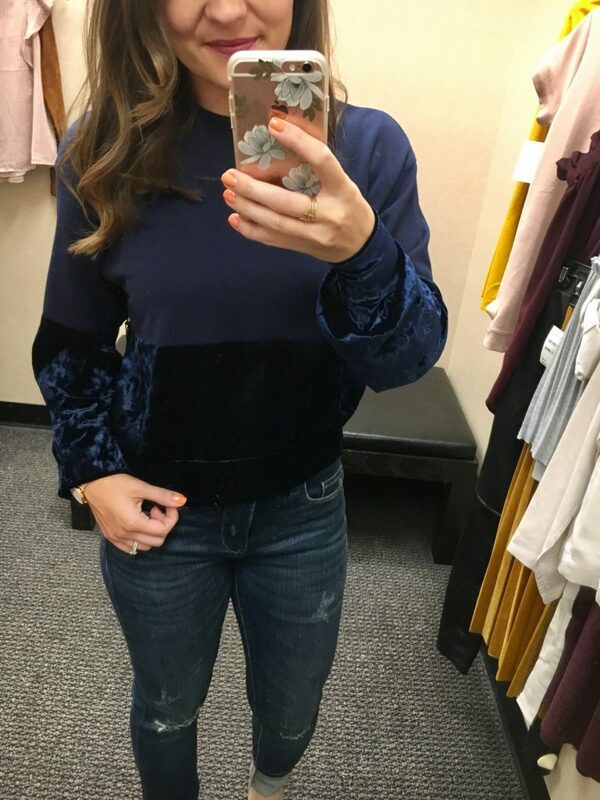 I was intrigued by this sweatshirt because it was on-trend with the velvet detail but still super casual. It was cute but just a little shorter than I would like (even on me!). 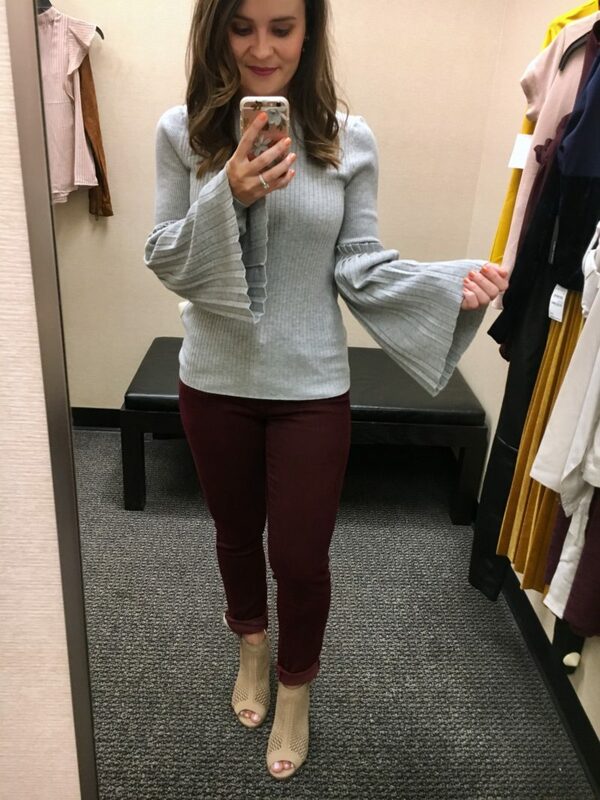 Bell sleeves = love!! 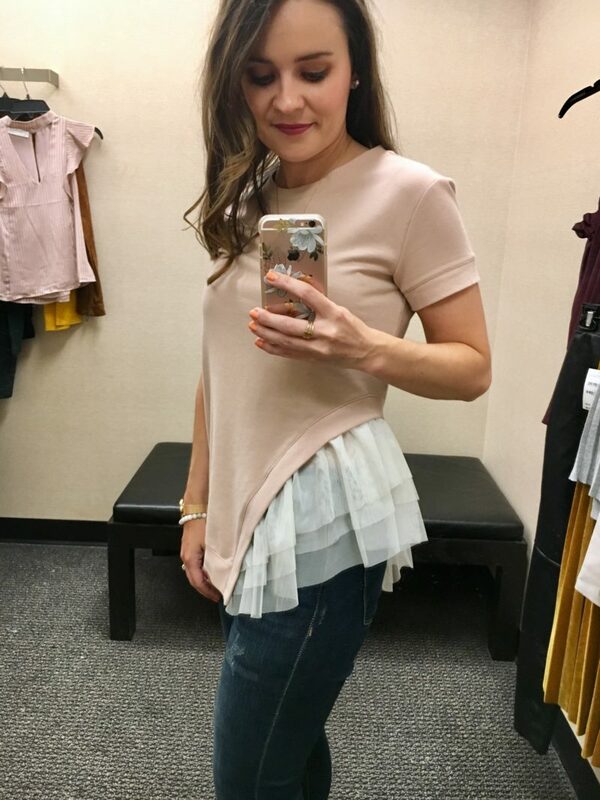 This sweater is so flattering and the pleated sleeves are too cute. 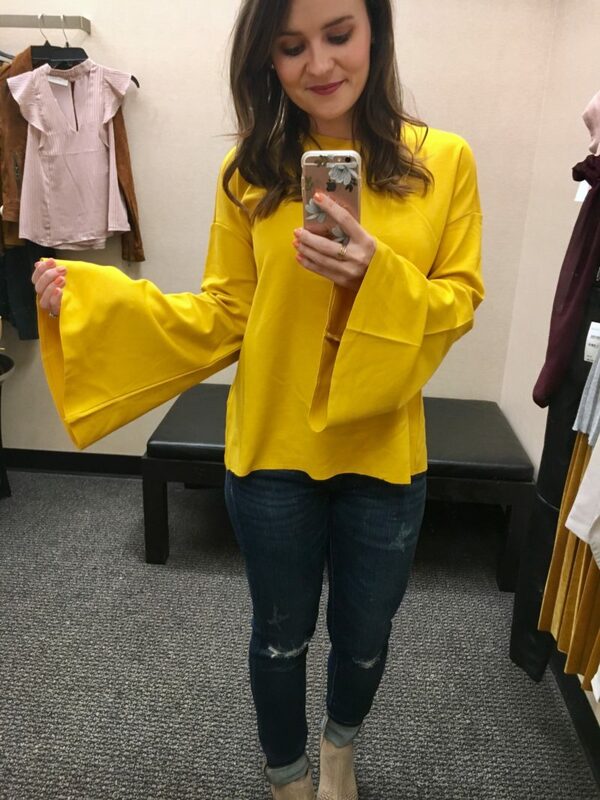 The nice thing about this one is that the regular long sleeve extends all the way down and the actual bell sleeve is more for show. 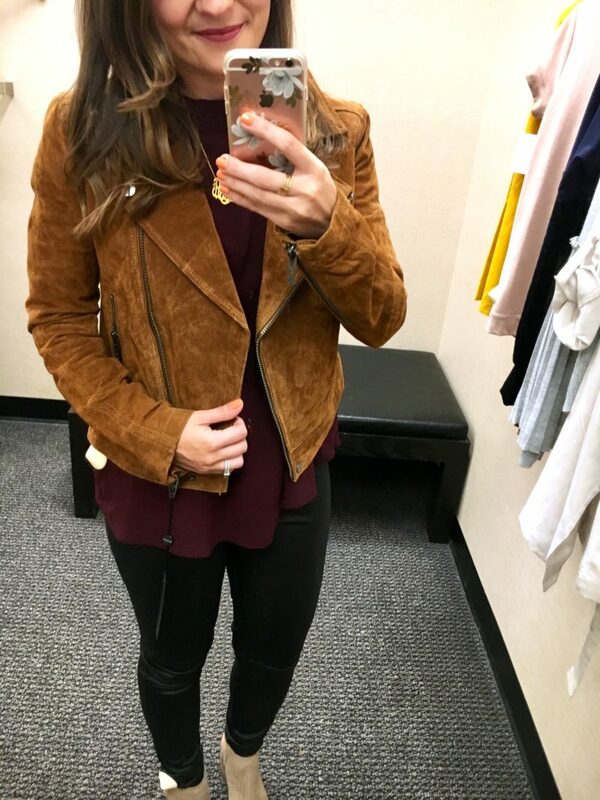 I paired it with burgundy skinnies that are amazing (and under $42!!). These are the same exact style of the white skinnies that I always wear. They’re long on me but Nordstrom offers complimentary hemming on their denim! 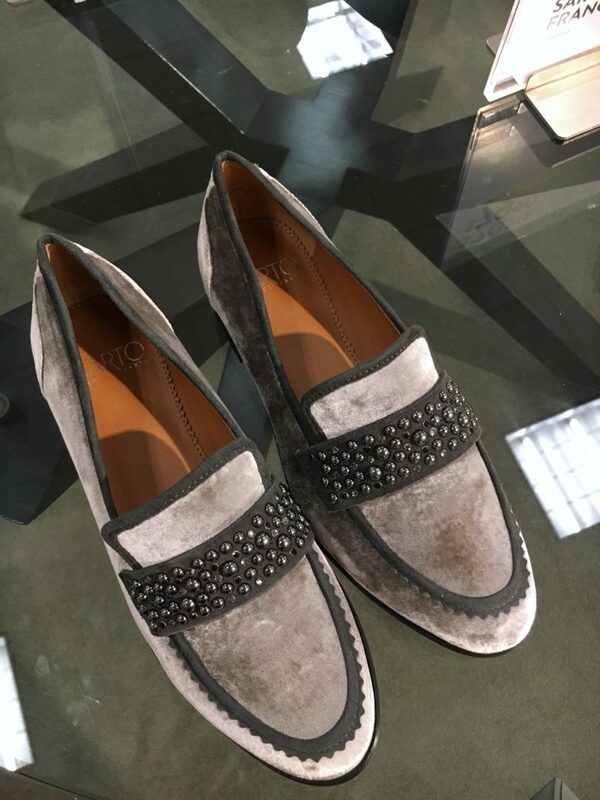 The menswear trend is huge this fall and these Franco Sarto velvet loafers are absolutely gorgeous in person and are under $80. 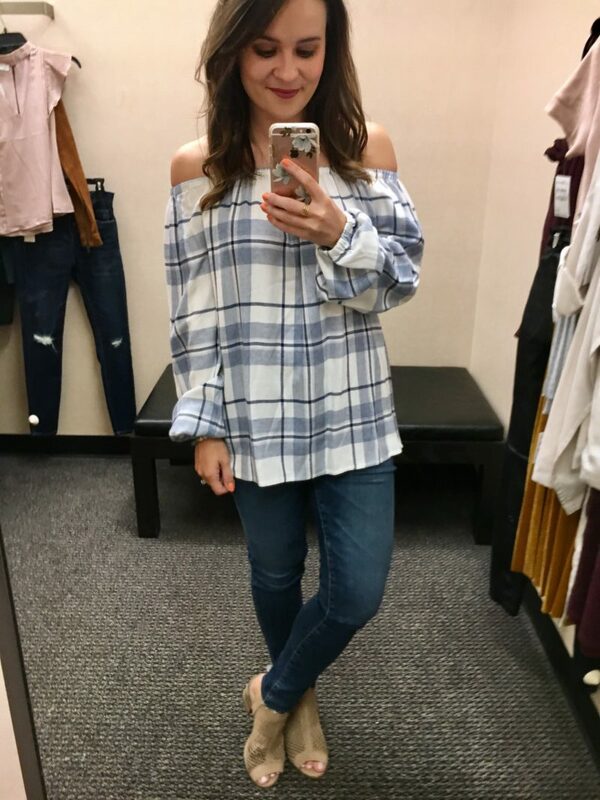 I got the most feedback about this plaid OTS top during my Instastory try-on on Friday. The top is insanely soft and comfy. 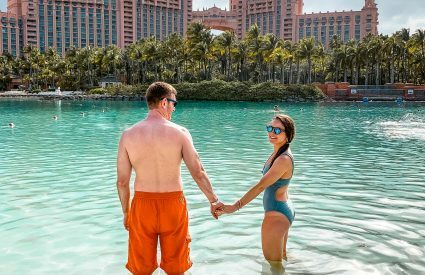 I’m wearing an XS here so it does run big so size down (and for shorties like me, it comes in petite!). In my opinion if you’re looking for some quality shoes or bags that don’t break the bank, Sole Society is a no-brainer. 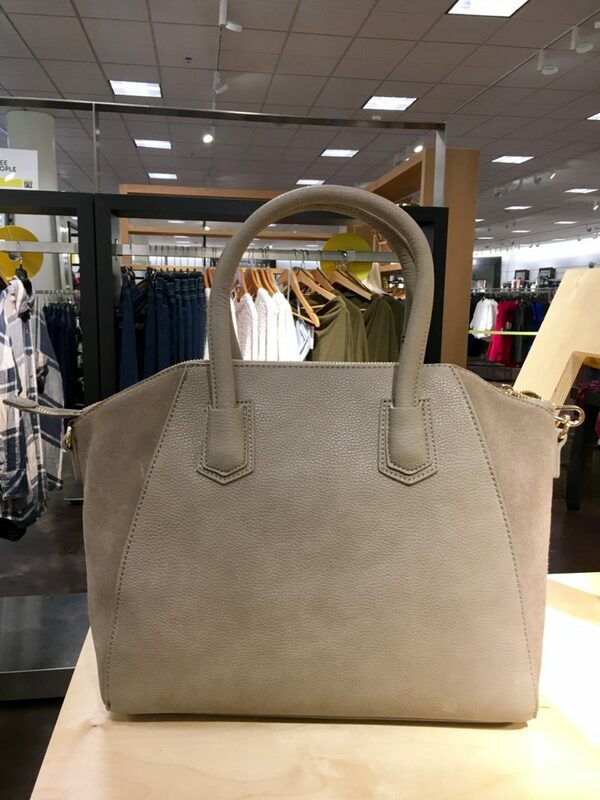 They are always on-trend and this faux leather & suede satchel is a great handbag for fall that comes in just under $55. 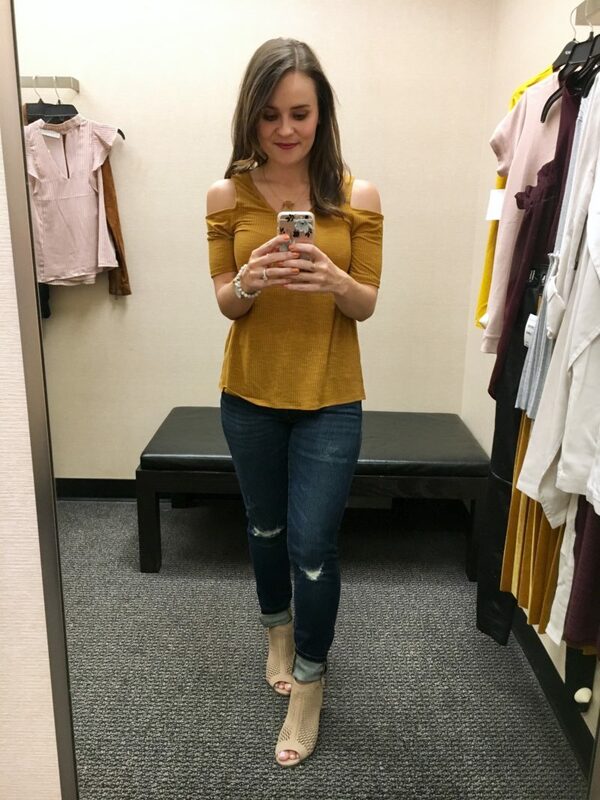 I saw this top online so I had to try it on and it gets two thumbs up! I’m wearing an XS and it fits TTS. Super cute and casual, but I love the bit of tulle peeking out from the side. You could easily dress it up with a statement necklace and some heels. And these distressed jeans from BLANKNYC are such a steal- under $60 and super cute. I wasn’t a huge fan of this yellow top. It was a little thinner than I expected and has an open back (I could not get a good photo of that, sorry guys!). The color was fun but it was just… meh. Okay, this is one of my favorite outfits!! I ordered this top first thing Friday morning so it’s currently on its way to me but I wanted to try it on in person. 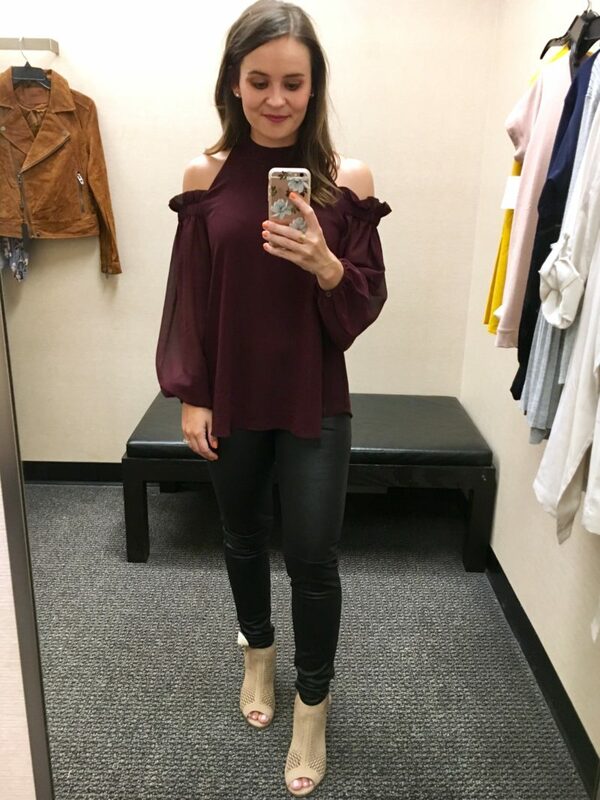 I paired it with some faux leather leggings and think this is the perfect outfit for date night or drinks with the girls. 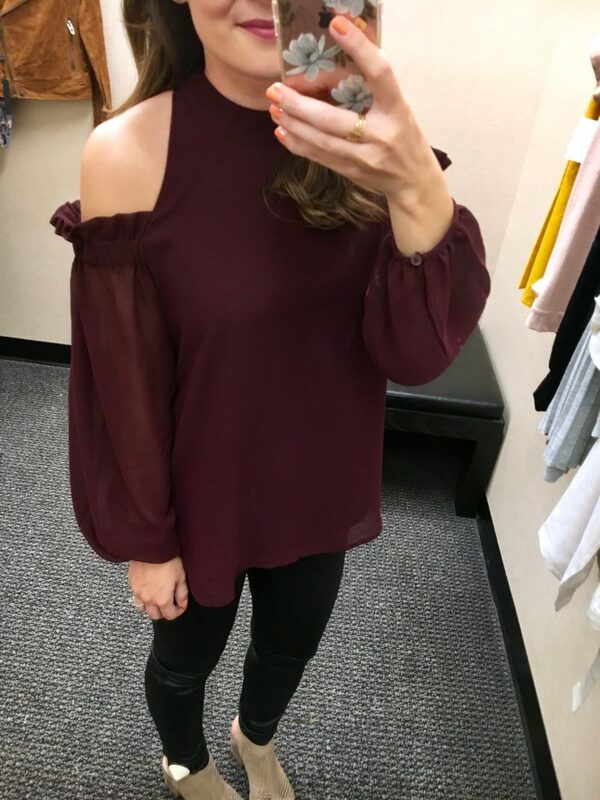 The top is just so sassy and I’ll be rocking it all season long! For this picture I threw on the suede jacket by BLANKNYC- a cult favorite that usually sells out. I’m wearing a size XS for reference. Great fit and super impressed with the quality. 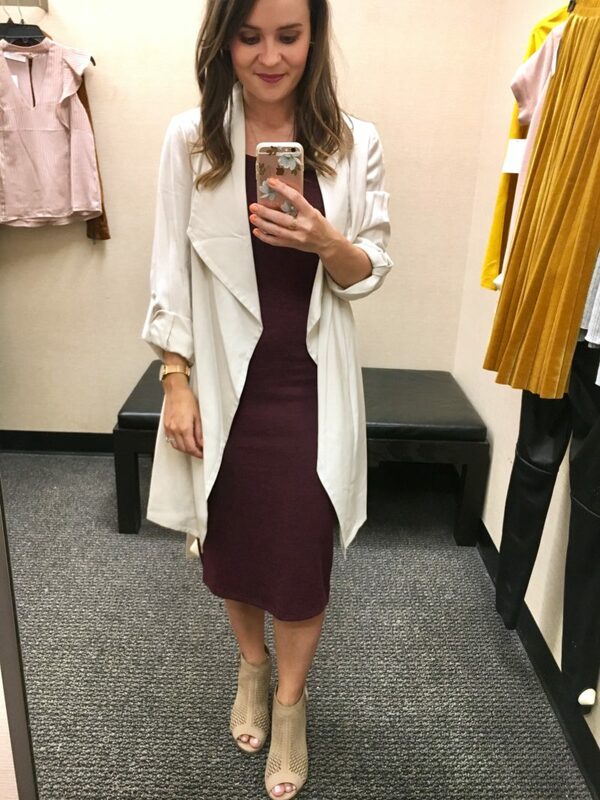 I love loveeee this lightweight trenchcoat (jacket?) 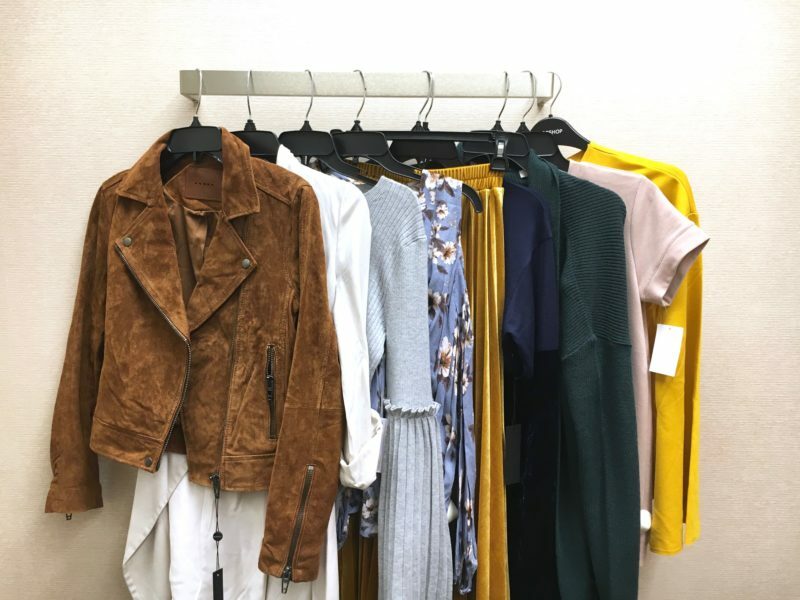 for fall. 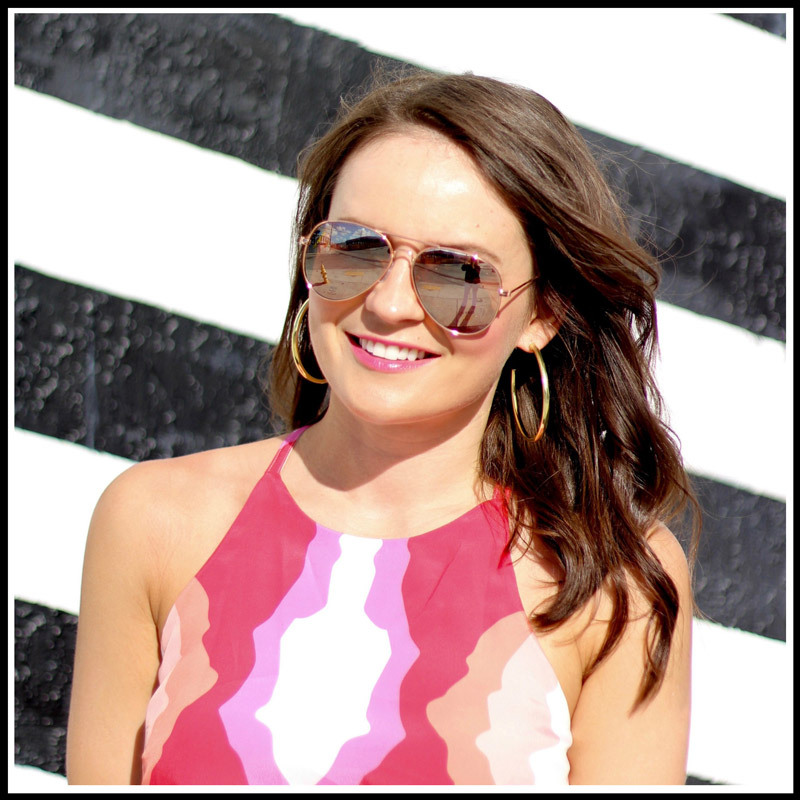 I’m wearing it open over a bodycon dress but it has a tie that you can wrap around the waist. 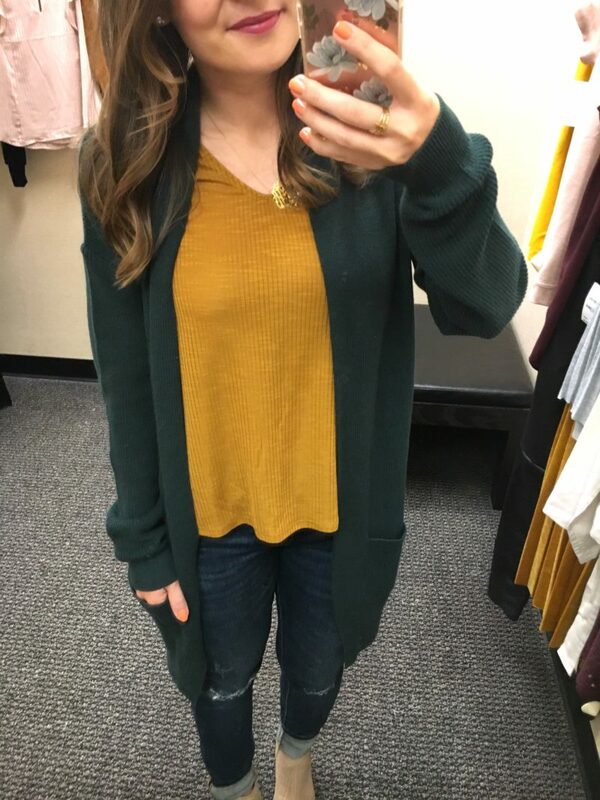 This would be perfect for the office or to layer over a sweater. The BP booties are a hit every single year and usually sell out. 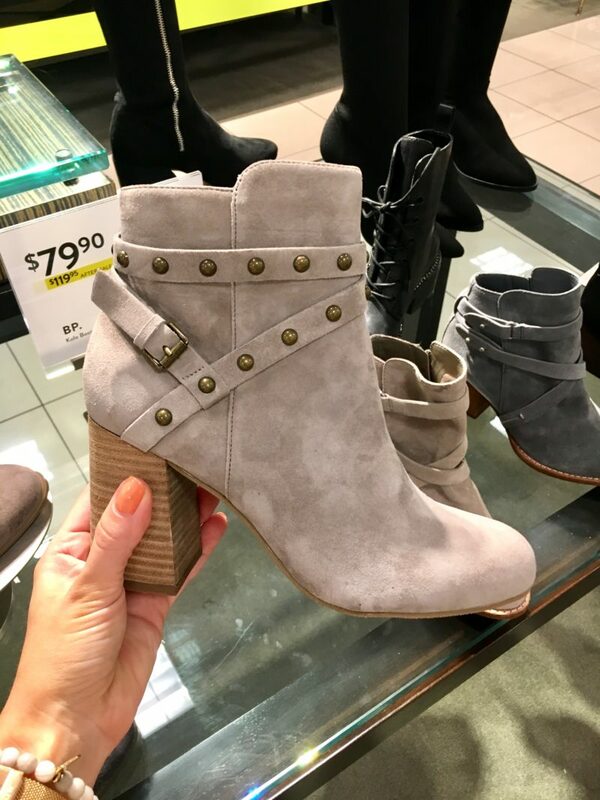 I love this year’s grey version with the buckle and studded detail. They also come in cognac and black and are under $80 for the sale! 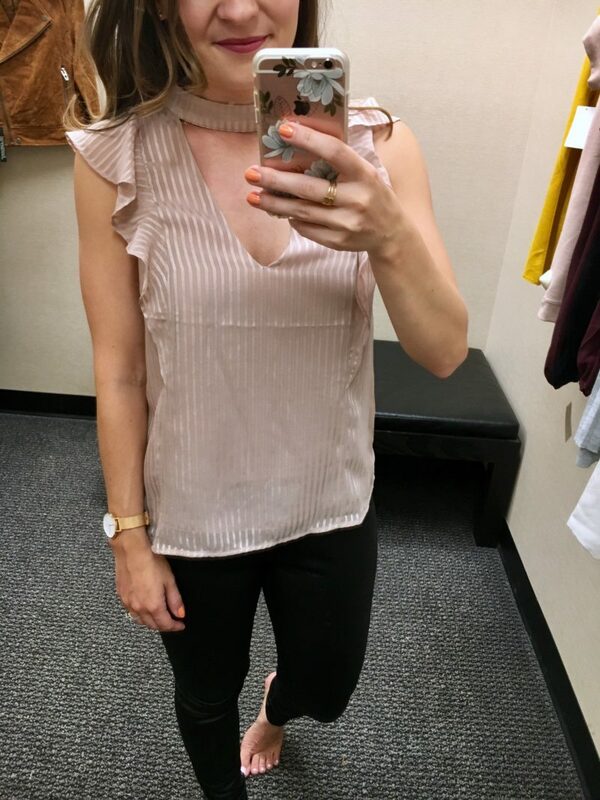 This blush choker top is great for going out and I love a ruffle sleeve on pretty much anything. 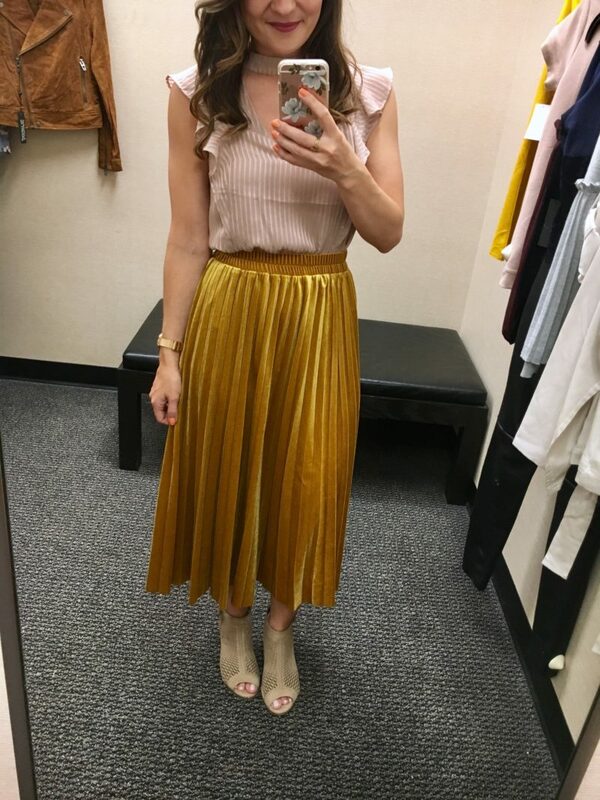 In the first photo I paired it with this mustard velvet skirt (obsessed!) and in the second photo you can see it untucked. 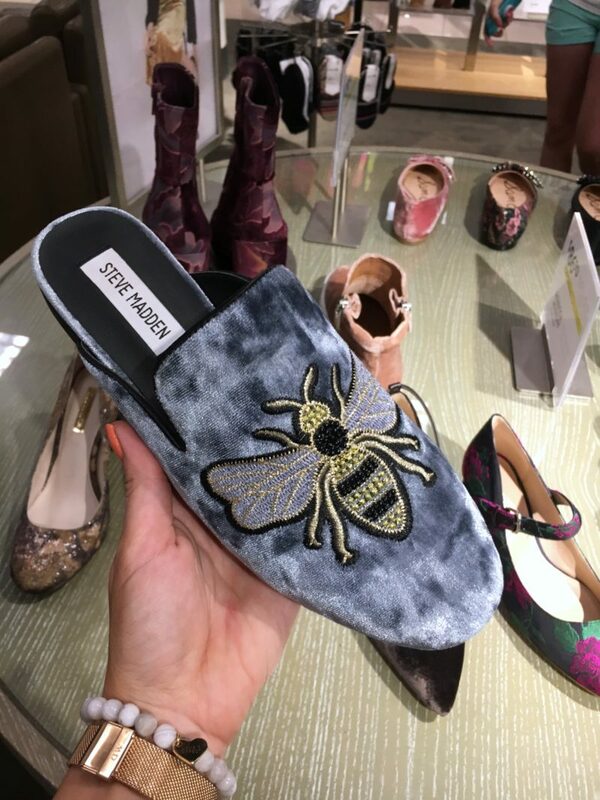 Okay these next shoes are different and not something I’d typically wear, but they are too cute! Fun fact: my dad actually has bee hives and makes his own honey (and I’m like the only person I know who doesn’t like it). 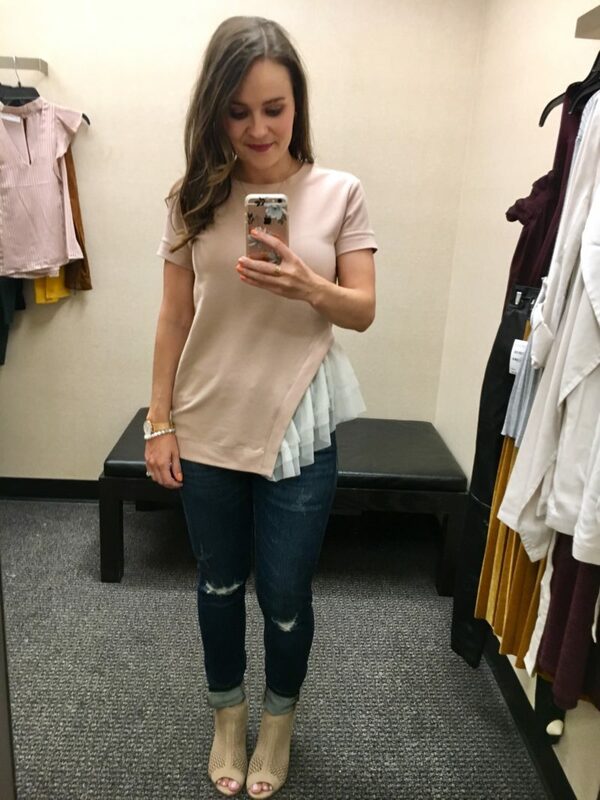 This next top is an easy tee to wear alone or layer under a sweater. The fit is okay but it’s under $20 so can’t really complain there. 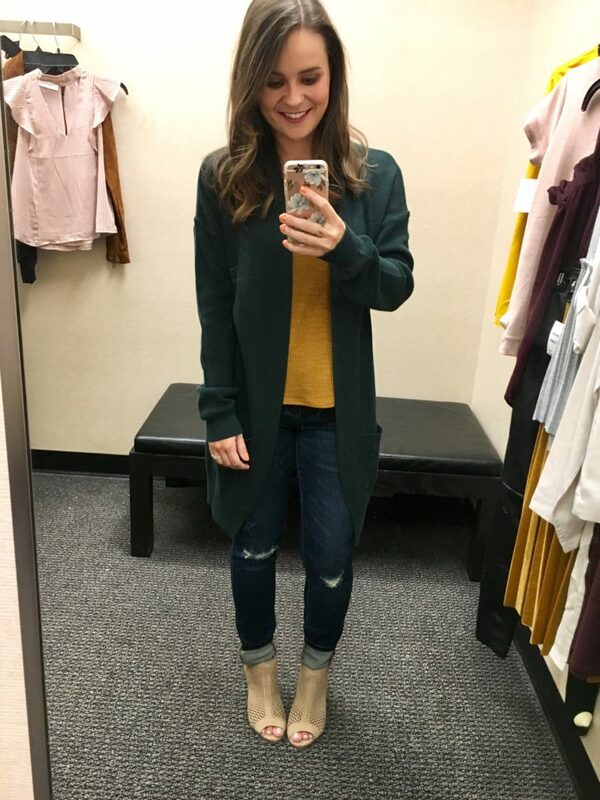 This BP cardigan is also super affordable and comes in 4 colors. Okay… phew! I know that post was like the longest thing ever but I tried to be thorough so if you made it to the end, congrats! If you have any particular sizing questions, don’t hesitate to email me. Have a fabulous Monday! 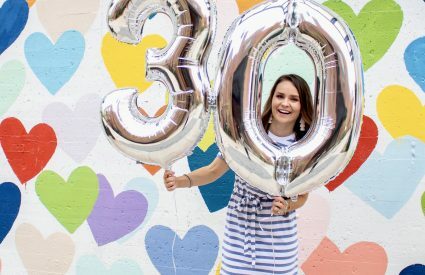 I had so much fun finally being able to shop the sale this weekend! 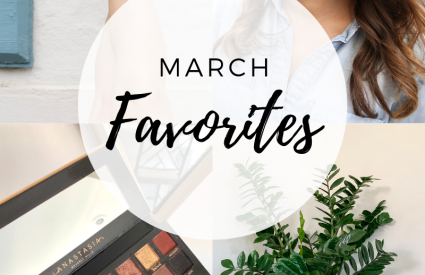 Loving all your picks gal! Such an awesome post! 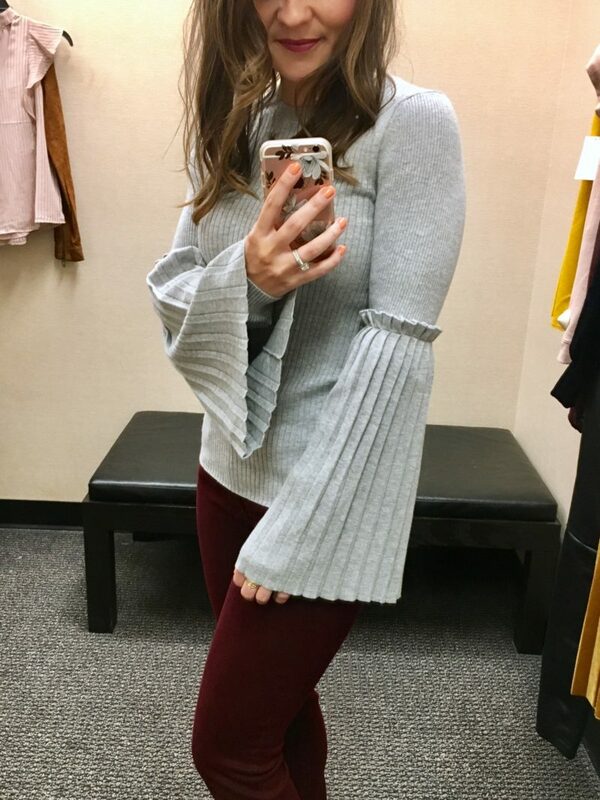 Obsessed with that bell sleeve sweater and the ruffled cold shoulder top. 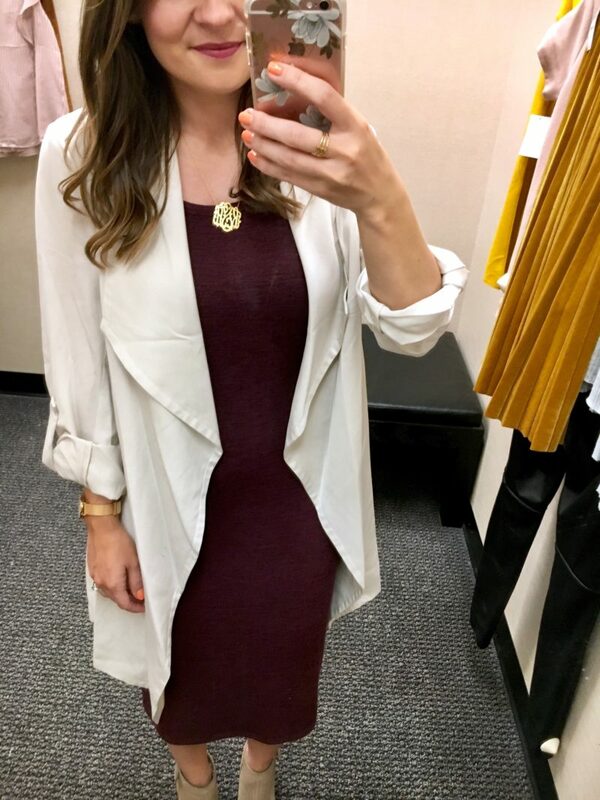 It all looks amazing on you of course! I got those earrings in the gunmetal and cannot wait to finally get them! I had my eye on that midi skirt as well so pretty!